Do not put anonymous gifts in this box! This is not that box! 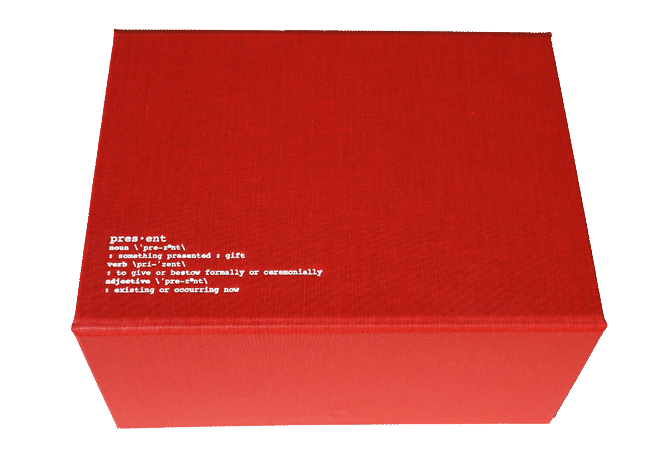 This box is only for meaningful gifts that come with a story! Do not put gifts in this box that don’t mean anything! If someone else could buy it don’t put it in here! This box is for one of a kind, meaningful, important gifts. Those gifts go in here. Write their stories in this box too! If it doesn’t come with a story, it doesn’t go in this box!